G Suite - TECNiA Digital - IT Support for you and your Business! Business class email, the choice of 4 million business, its a serious alternative to Microsoft 365! G Suite helps you connect with your staff, engage your mobile workforce and innovate in ways you never have before. TECNiA will guide you in every step of your journey to get the most out of G Suite and it’s array of collaborative tools. Businesses we work with report a massive simplification and often praise G Suite for its cost transparency. Whether a new worker needs to be onboarded, or the business requires rapid expansion of user accounts; G Suite’s pricing plans are flexible and easy to understand. The security and reliability are also second-to-none as Google guarantees 99.9% uptime on your IT systems: a promise unrivaled by any other on-premises solution. TECNiA is proud to be Norwich’s longest serving Google Cloud Partner. We have been offering Google Cloud services to Norwich businesses since 2009 and have a number of satisfied customers. We don’t just support customers, we also collaborate with local Norwich based IT businesses to implement G Suite and support their own customers – we pride ourselves with working on behalf of theses businesses without the fear of losing their hard won clients – we are here to support you! 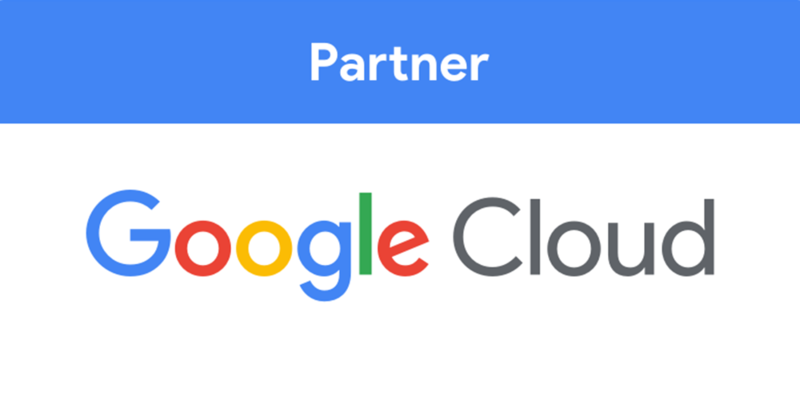 If you are looking for a Google Cloud Partner in Norwich you can trust look no further than TECNiA Digital. Create, edit, and review spreadsheets online with all your stakeholders at the same time! Data manipulation, reporting and sharing is now so easy! 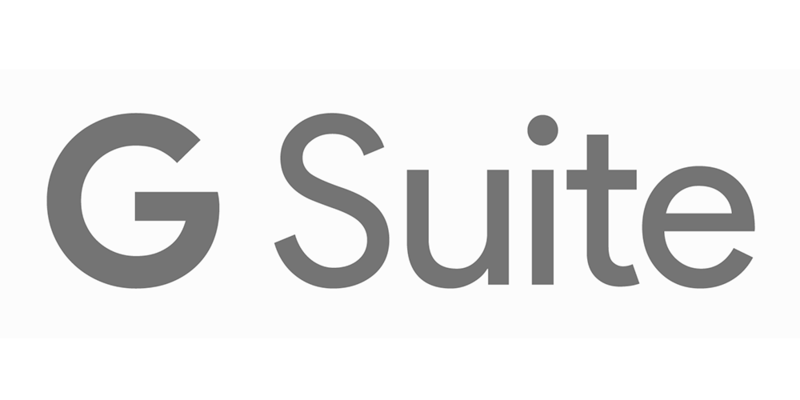 Why choose Google G Suite? Completely ad free suite enhances your team’s ability to focus on work and get more stuff done, and it filters spam too!